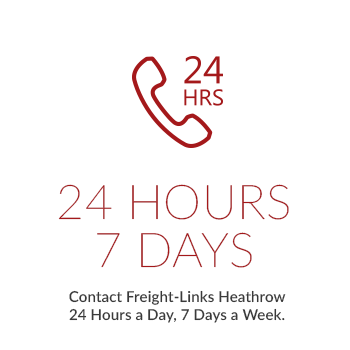 Freight-link is a leading provider of transport services to the airfreight industry by using our local couriers & nationwide network of agents we are able to offer an cost effective overnight collection & delivery service throughout the UK. 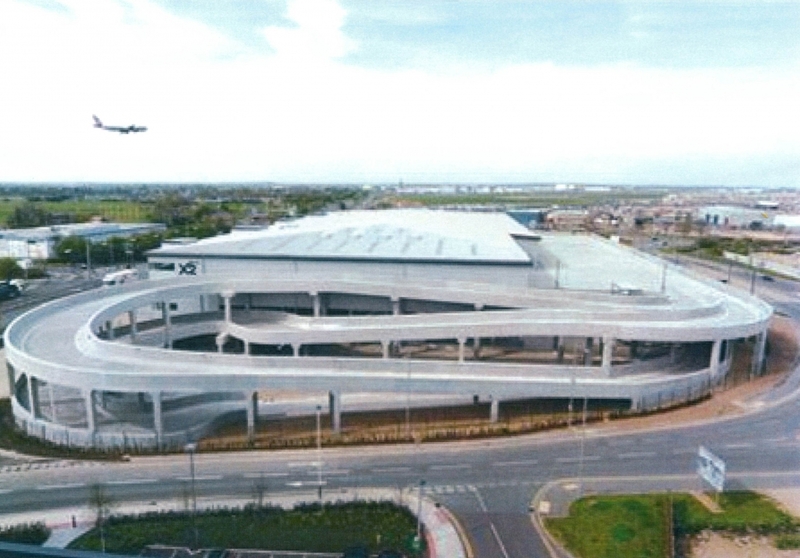 Acquiring our airport logistics service is straightforward and stress-free. Simply contact us via phone, outlining exactly what you require from our service, and we will then provide you with a quote via email so you have the quote in writing. We have a comprehensive fleet of vehicles for the right job from small vans to artics. 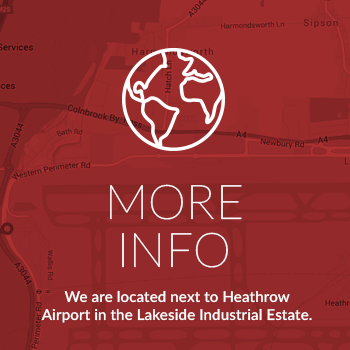 Contact us to find out more about how our airport logistics service will help to transport your goods in a hassle-free manner.